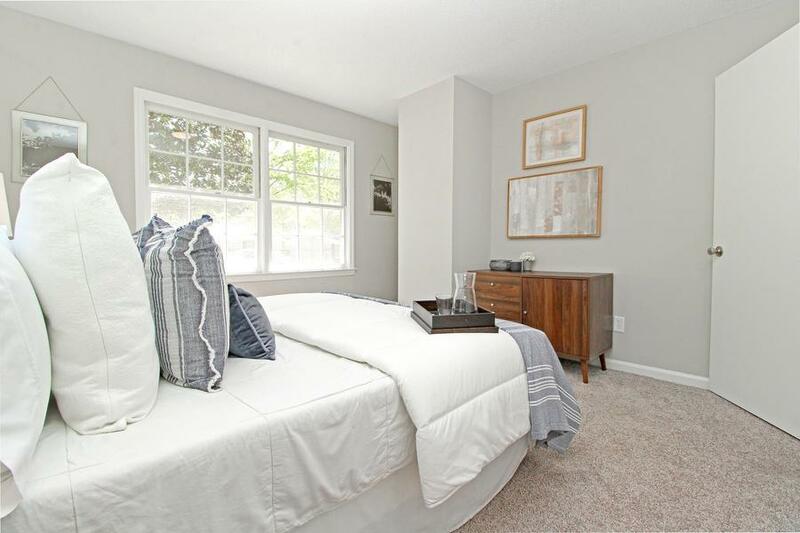 Remarks: Located In Greenhurst, You Will Be Close To Schools, Shopping, And Restaurants! 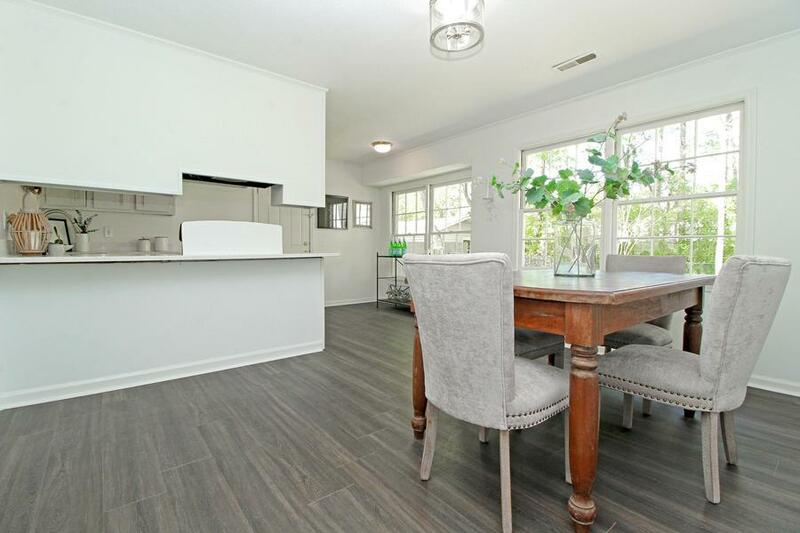 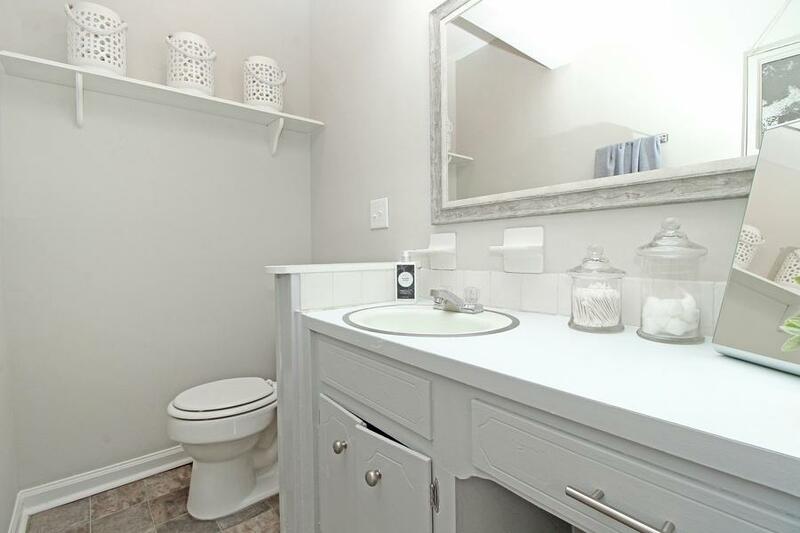 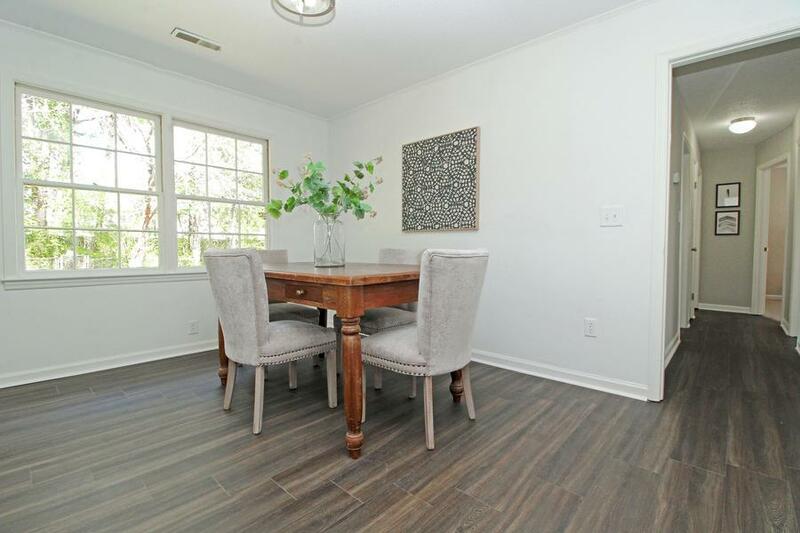 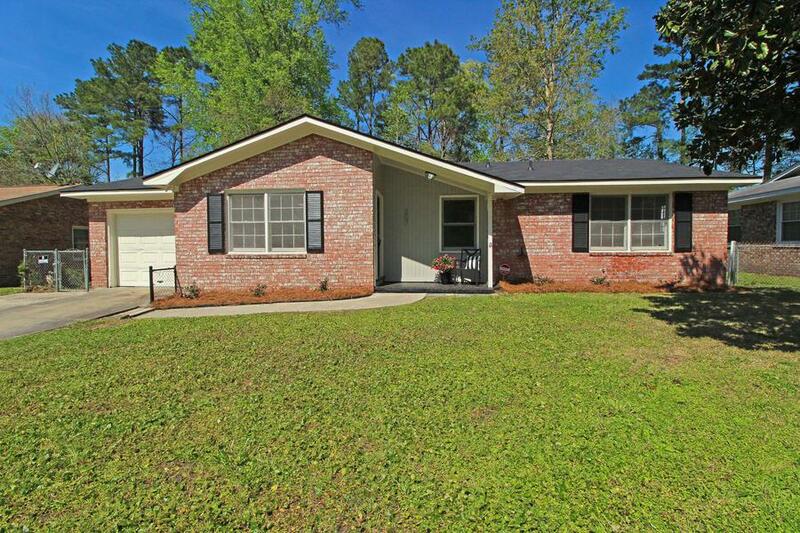 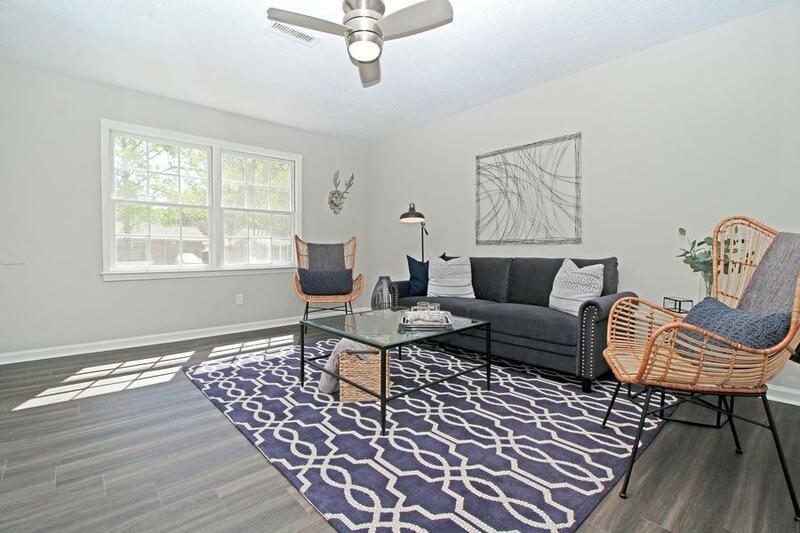 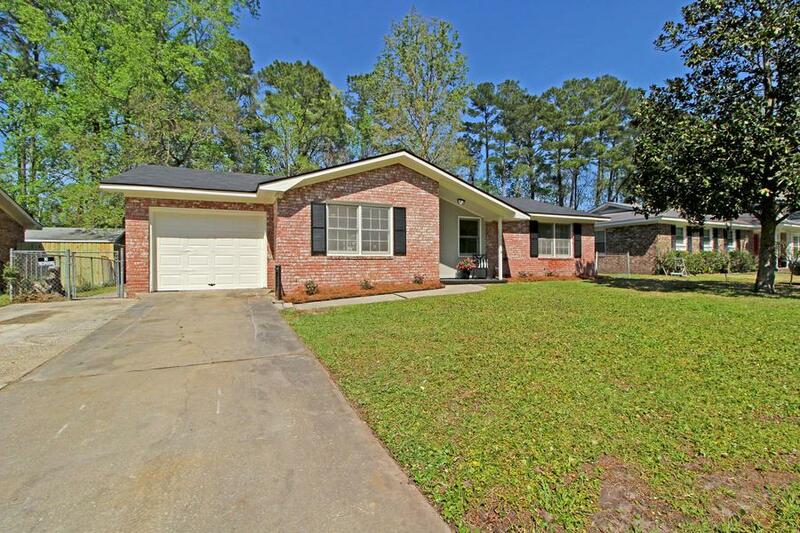 This Gorgeously Renovated Home Features A Brand New Roof, Freshly Painted Interior, New Laminate Floors, And So Much More! 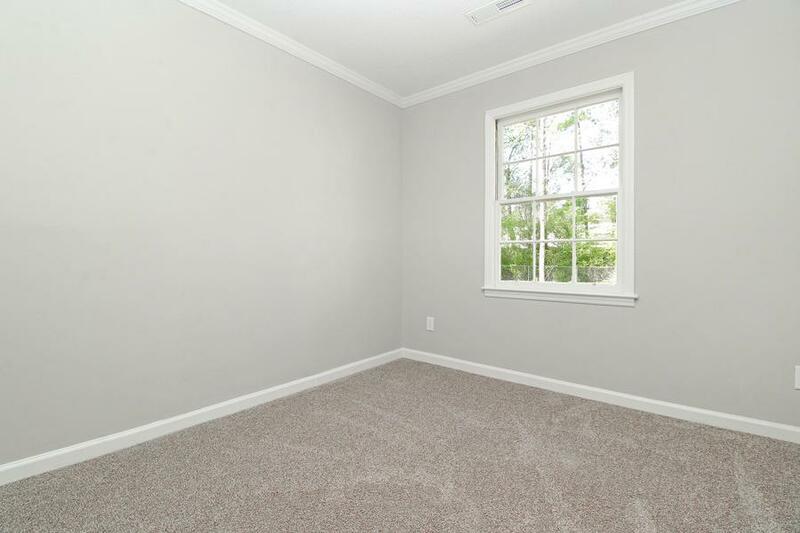 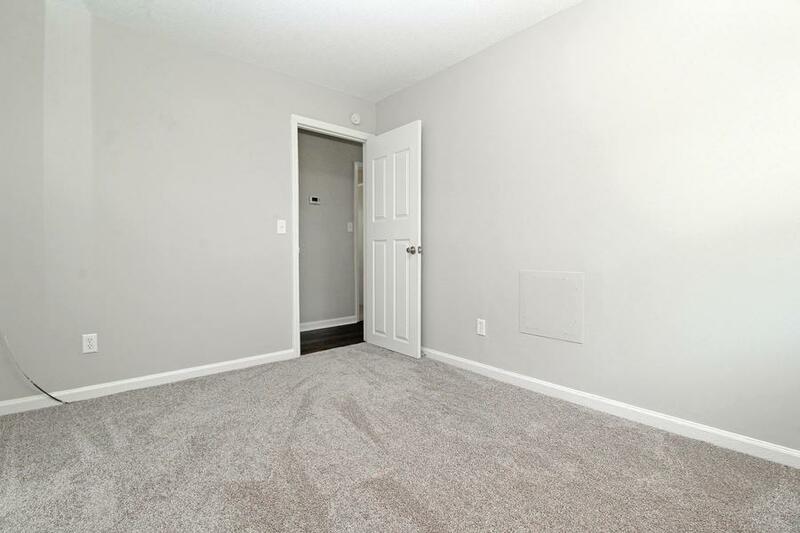 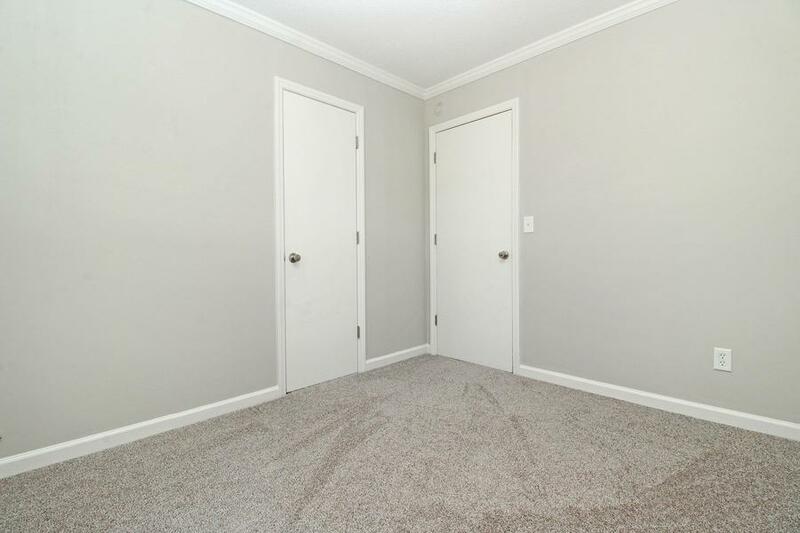 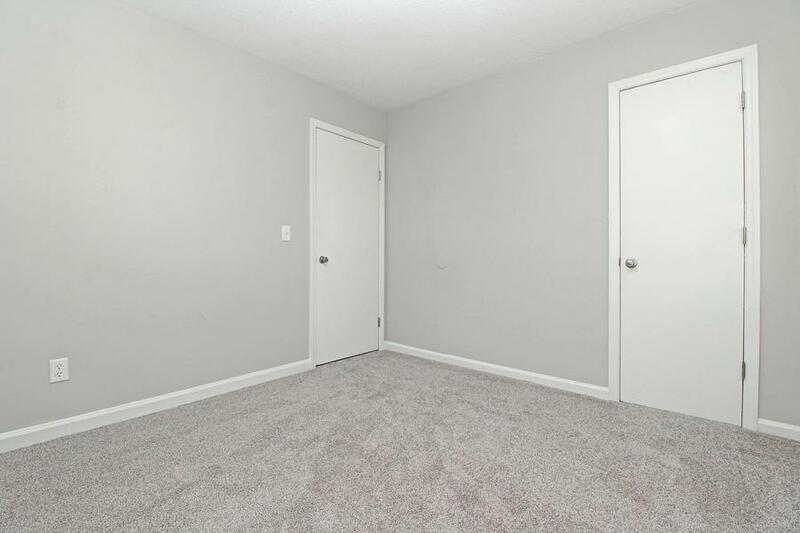 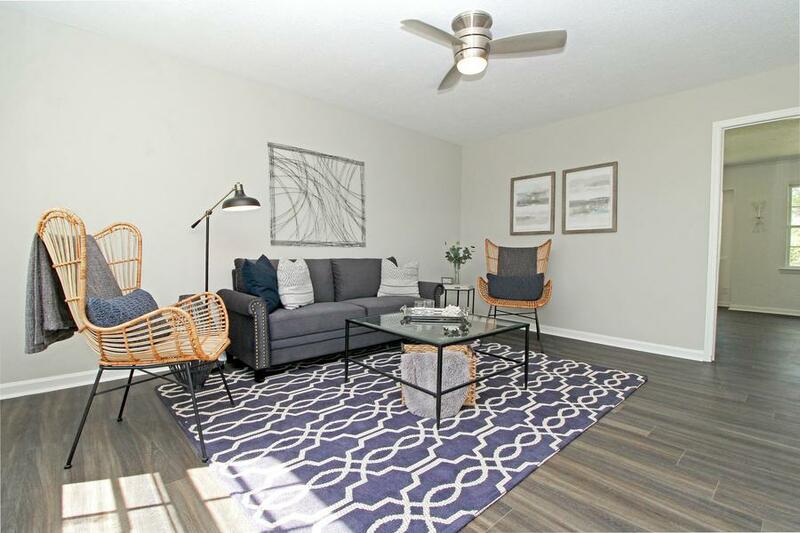 Walking In You Are Greeted By Beautiful Flooring, And A Bright Family Room! 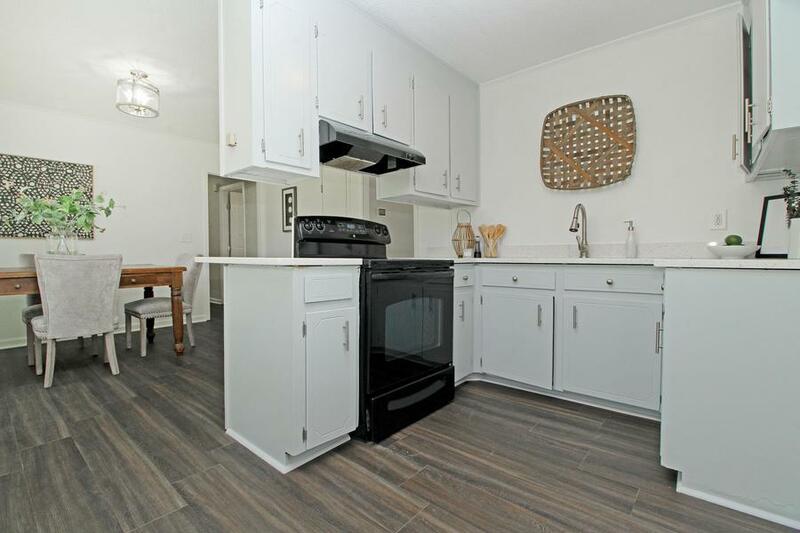 This Flows Into The Eat-in Kitchen That Features New White, Counter Tops And Plenty Of Storage. 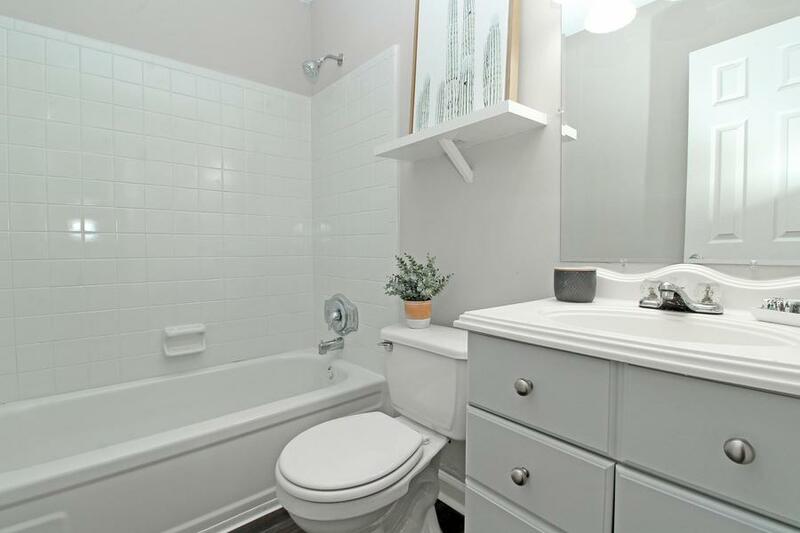 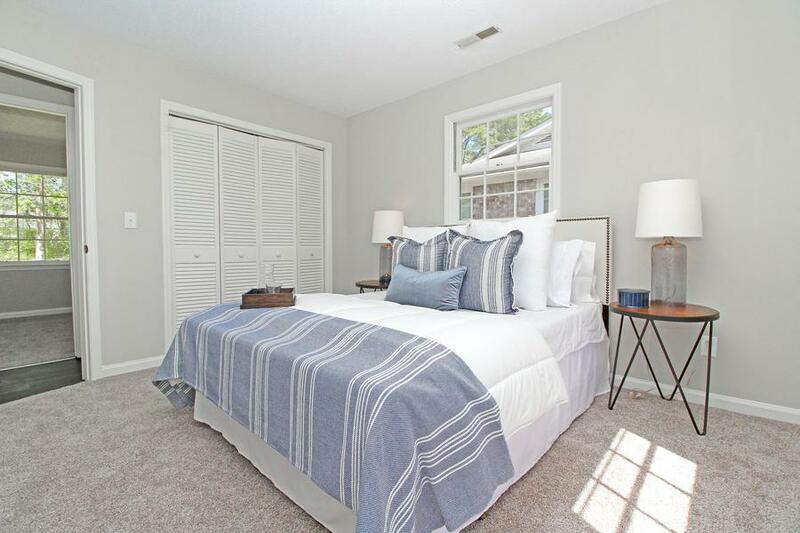 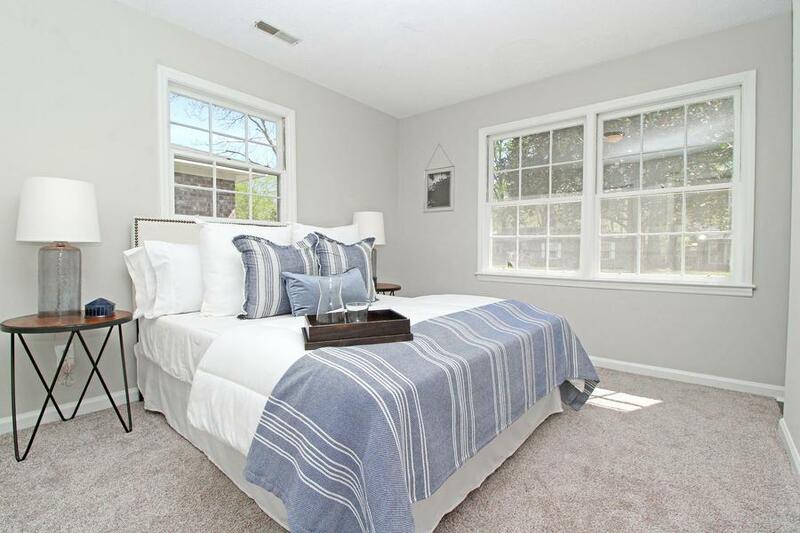 The Master Suite Boasts Bright Windows, A Large Closet, And A Half Bath. 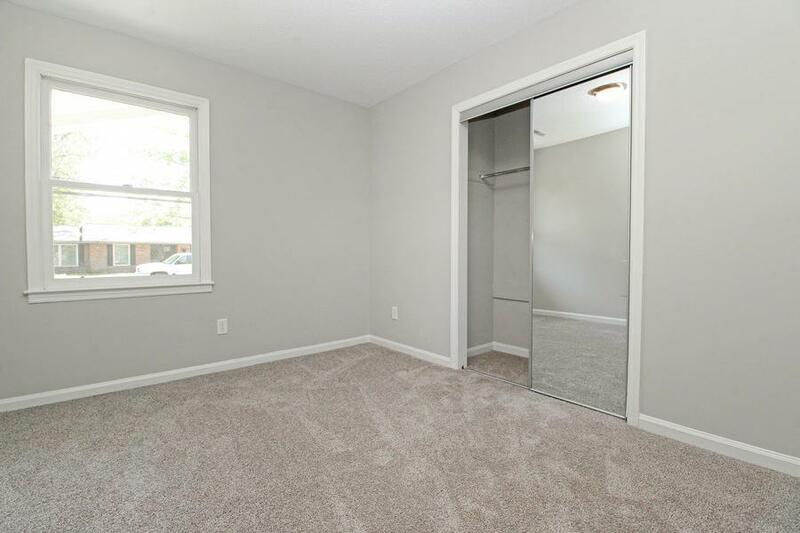 Two More Large Bedrooms With Great Closet Space Round This Home Out. 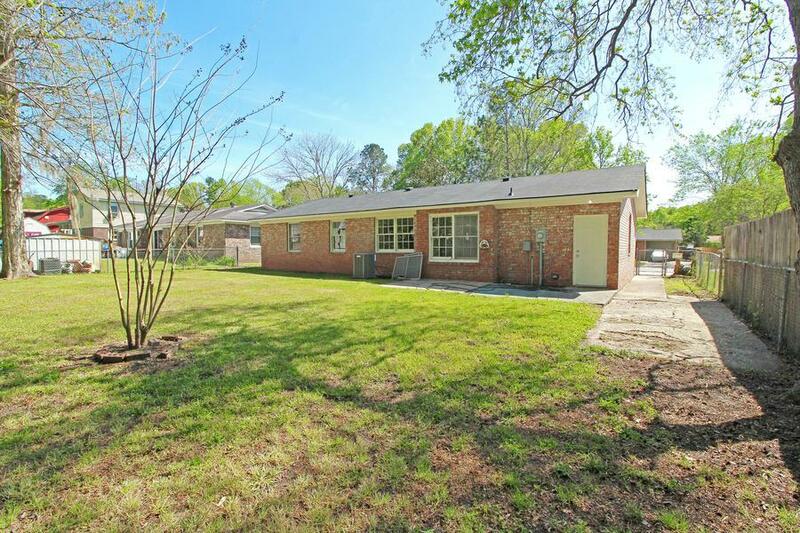 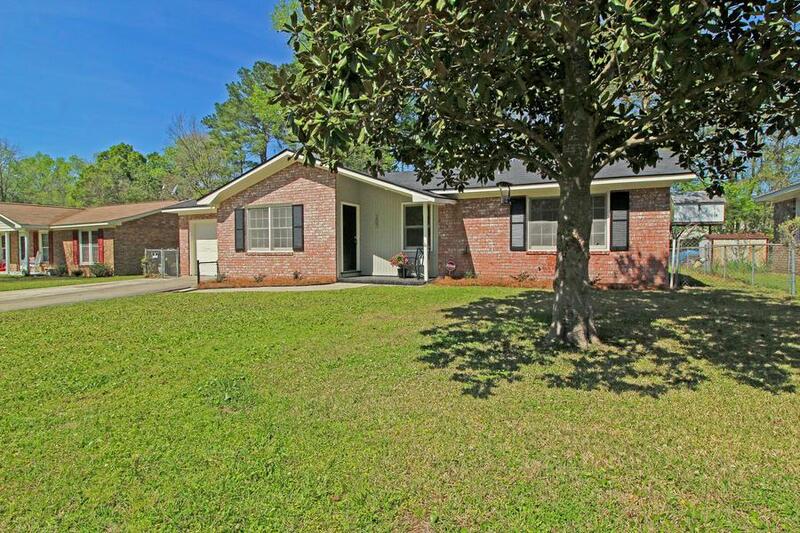 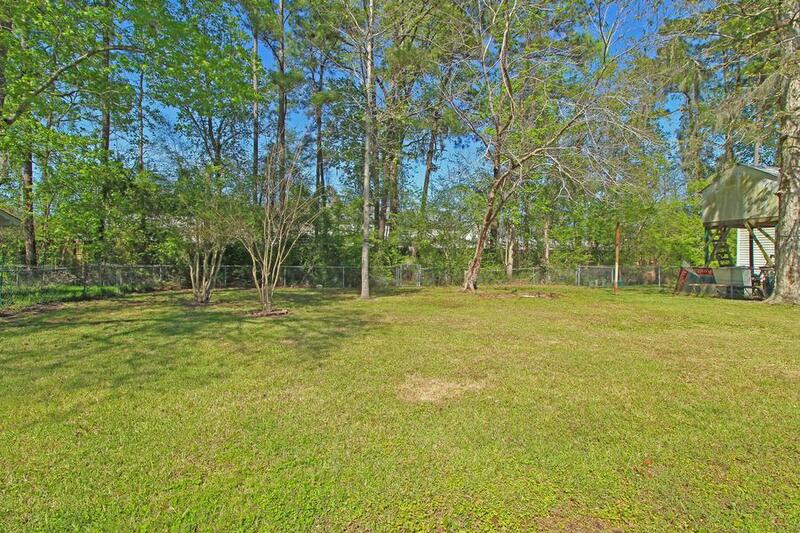 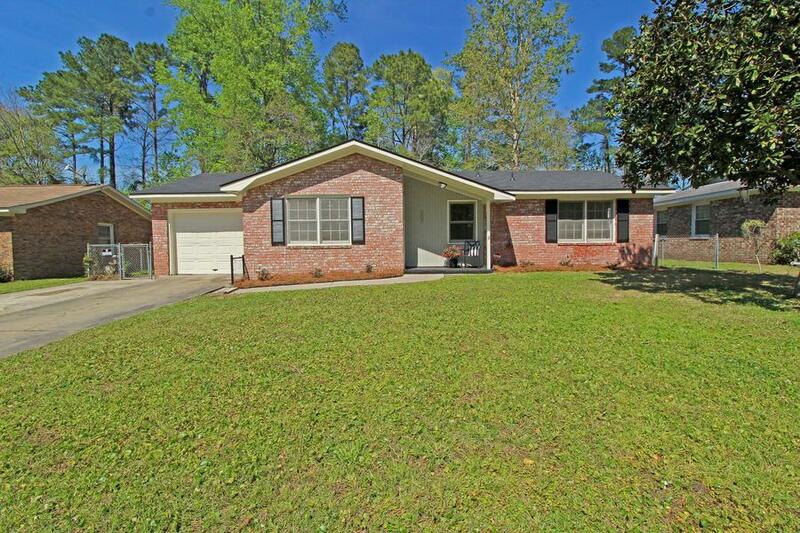 Out Back Is A Spacious, Fenced-in Yard! 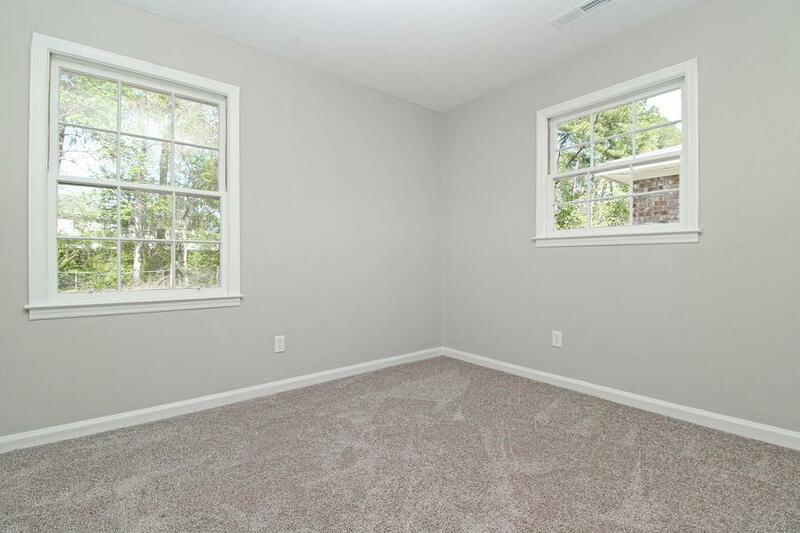 Perfect For Kids, Pets, And Entertaining! 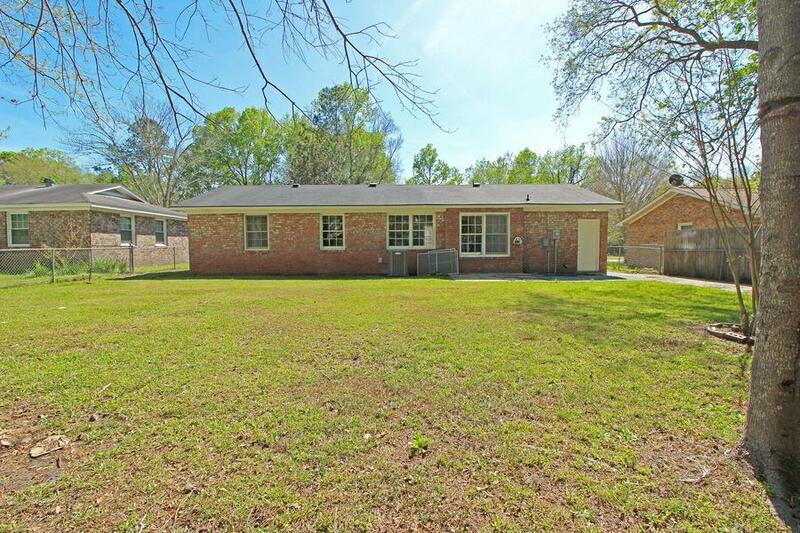 Please Come Out Today Before Its Too Late!